Each time you pay a person their Timesheet Template is copied into the current payroll. In the Timesheet template add all the permanent pay transactions (ones that do not change) to the person so these are automatically added each payroll. This can save you a lot of time and effort every pay day. A PAYE entry, so tax is deducted every pay. A SLD (Student Loan Deduction) entry, if the person has a tax code incorporating Student Loans. A BANK entry, that transfers the person's pay into their Bank Account. (Depending on the person's payment method entered on their Personal Details page, you may see a different entry, for example CASH or CHEQUE). Creating Timesheet Template entries. Remember that every entry you create now means less work every time you run a pay. If the person works the same number of core hours every pay, or is paid a fixed salary regardless of their hours worked, create an entry for T1 (Time One / Ordinary Time). Tip: The "Add Ordinary Time" button will automatically add this entry for you, with the person's normal hours automatically keyed for you. Create an entry for regular deductions that the person receives each pay (for example, union fees, insurance payments). For fixed amounts that a person has going to a second personal account or a 3rd party account use the PBA (Personal Bank Account) code. Create an entry if the person receives Superannuation. If the person receives any allowances every pay, enter those too. Once you have entered Personal Details and Timesheet Template details for all the people in your organisation, you can process a payroll. 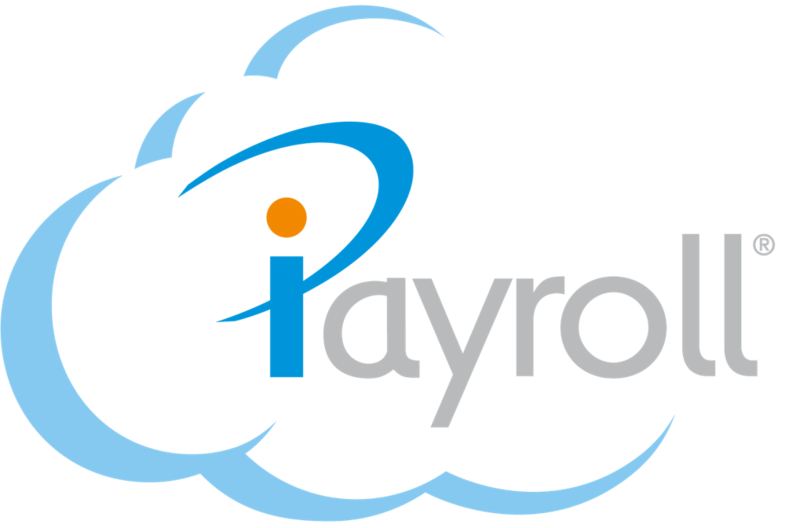 You can provide us with reports out of your existing payroll system to set up your Organisation in iPayroll. If you would like to enter the information directly into iPayroll, go to the section Timesheet Template under the help category Managing your people to find full instructions. You can download the Timesheet Template spreadsheet at the bottom of this page. This really helps to gather all the information required for each field in iPayroll.